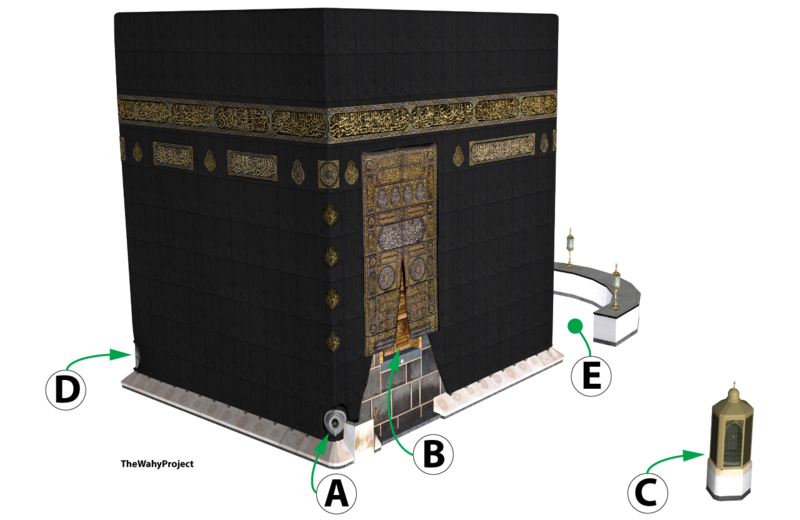 As Muslims, we face the Kabah for all our prayers. 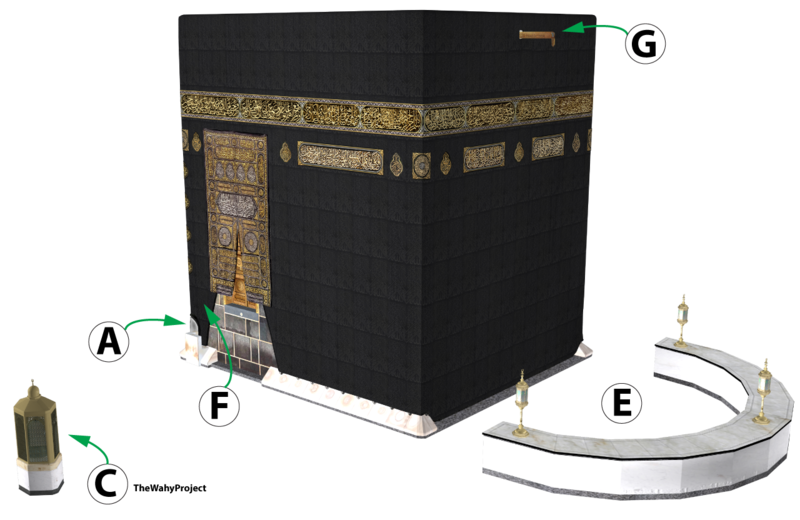 If you haven’t had a chance to visit, have you ever thought what the Kabah looks like close up? Well, you are in luck (mashAllah) – because in today’s post let me take you all the way to the Masjid Al Haram in Makkah for a close up look at the Kabah and it’s immediate surroundings.